New Delhi : WhatsApp as a free messaging app need no introduction. With robust Internet connectivity and availability of smartphone technology, it is the most commonly used app today. But there are some features in WhatsApp which are not familiar to its users. Lately, a modified version of Whatsapp has been introduced in the technology world which is named GBWhatsapp. 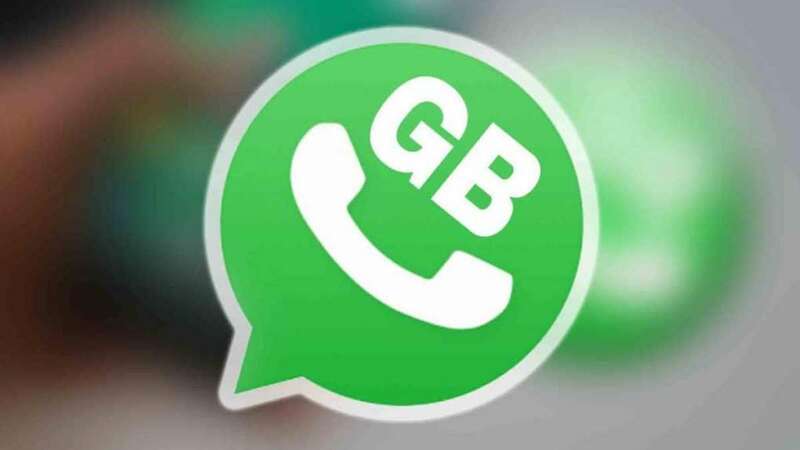 Now, you might be thinking what is GBWhatsapp? Is it similar to the WhatsApp and many related questions? The answer is yes, we can use GBWhatsapp which is a modified version of Whatsapp. In fact it has some improved features which are not available in WhatsApp. In GBWhatsapp, users can hide their 'Last Seen' from some selected people. In this app, the call of some selected people can be disbaled. You can schedule your message in it. You can put any theme according to you. You can also hide Blue Tick, Double Tick in this app. It has more emoji than whatsapps. You can also copy one's status. You can send 90 images at a time. You can easily send big files without compressing any files. You can view media files without loading. In short, you can enjoy your complete control on your WhatsApp page. However, GBWhatsapp is not available on Google Play Store. You need to download it to your device via direct chrome. Follow the steps below for how to install it after downloading it. Go to Settings> Security> Unknown Source and enable them. Step 2- Now where you saved the GBWhatsapp file, browse that location and then install it. Step 3- Now open the installed GBWhatsapp and verify your mobile number as you do in the Official Whatsapp. Enjoy GBWhatsapp's cool and amazing features after creating an account. GBWhatsapp is absolutely safe. Through this, you can use dual Whatsapp in your smartphone. One benefit of this app is that using it does not even consume your smartphone's battery and cache memory.